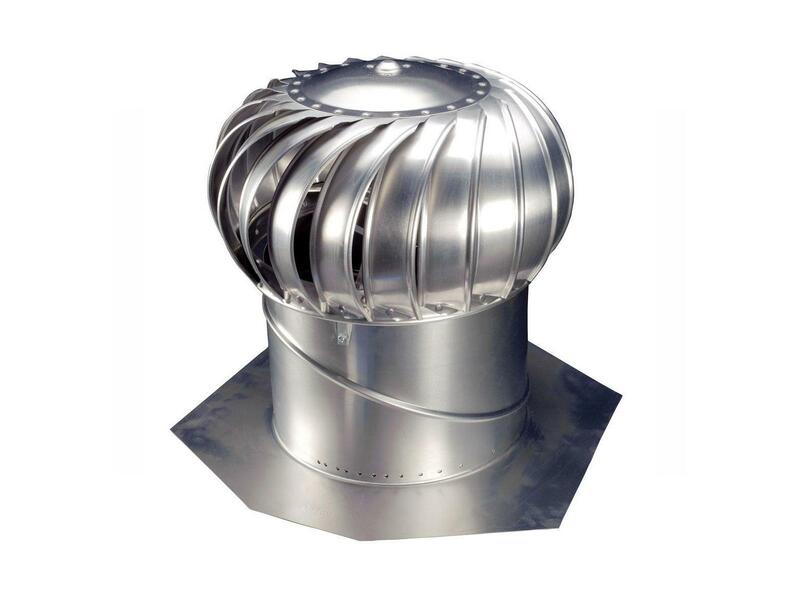 The Whirlybird is our top-selling ventilator for both homes and factories. It’s an all-purpose ventilator, ideal for ventilating all spaces with roofs lower than 4 metres. the aluminium models are backed by a five-year warranty.